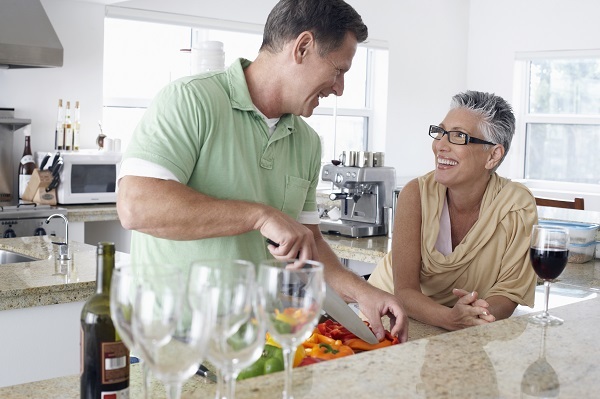 How Important is your Kitchen Work Triangle in the Remodeling Plan? Home / Kitchen Renovation / How Important is your Kitchen Work Triangle in the Remodeling Plan? 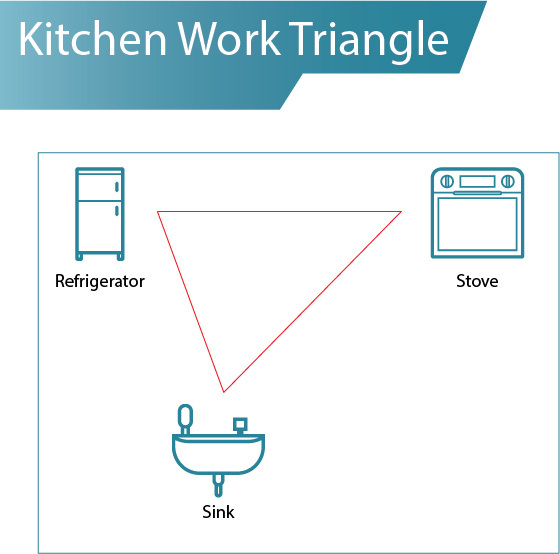 A kitchen triangle: simply explained, it is the concept of optimally calibrating the space between the three most often visited stations in a kitchen, i.e. the cooking, storage and preparation areas. This usually entails the stove, the sink and the fridge unless your house has a different layout. 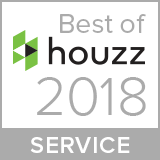 Experts have introduced this concept because they believe that it is of utmost importance in enhancing the feel and overall experience that you have inside a kitchen. A kitchen work triangle is an entire science with guidelines that define the optimal distances between the three sides of the triangle. It is kind of like going back to school for a geometry lesson. It is fascinating however, because once you know it is not part of an evaluation at the end of the year and the design a place where they say your heart resides, i.e. the kitchen you tend to take interest in it. 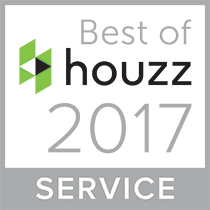 It is important however, to have a sound expert on board to explain the intricacies to you. The distances defined by experts have been tailored in order to minimize human strain and effort while working in the kitchen. The distance that a person has to travel between workstations during cooking has a profound effect on the amount of energy you retain once you’re done with the work. It also plays wonders with your motivation during the entire activity because constantly running from one area to another to get a few things throws you off the entire idea of preparing a good meal. A carefully designed work triangle can make optimum use of the space in the kitchen even if it is little. This is because all the things that you need are then well placed and accessible with relative ease. This allows the appliances, i.e. the stove or oven, sink and fridge or pantry to be placed in the areas of the kitchen that allow you to be able to maneuver easily around the place without hitting protruding corners and shelves every now and then. This has an exemplary level of impact on the overall experience that you have in the kitchen. A kitchen is the part of the house that usually sees the most activity. As modern kitchens now incorporate a dining table too, it is the place that the entire family gathers to have an enthralling time. For the cooking enthusiast however, a kitchen means much more than that. It is the place they spend some of the greatest quality time of the day and as such there has to be extensive thought that goes into it. If you’re remodeling your kitchen and weren’t aware of the kitchen triangle and its benefits before, make sure you integrate it into the layout now.